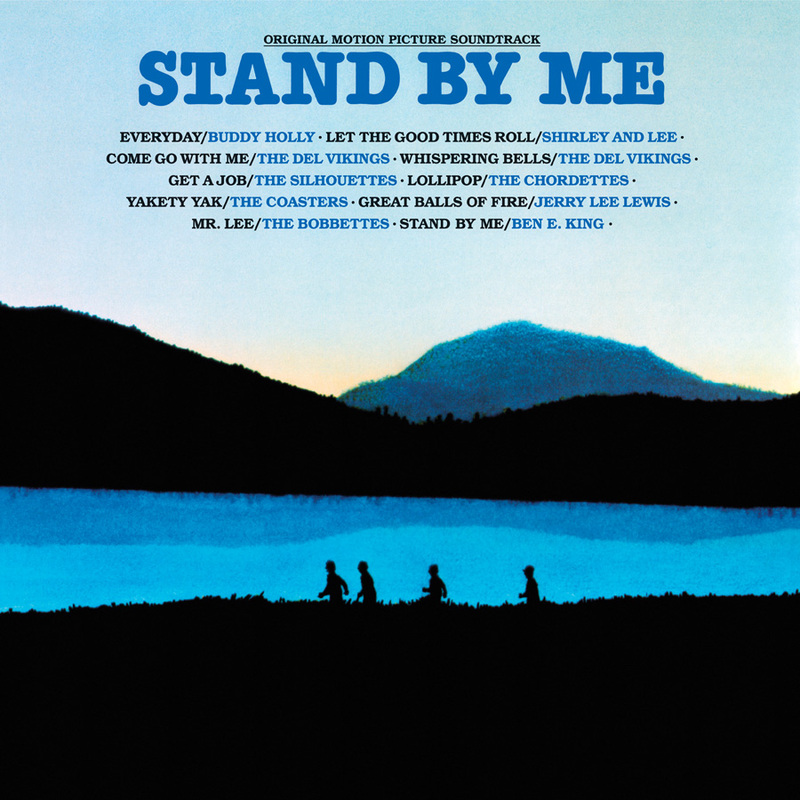 Stand by Me still holds a candle as one of the most important coming-of-age films of all time. No wonder Netflix added it to their list of tribute posters. 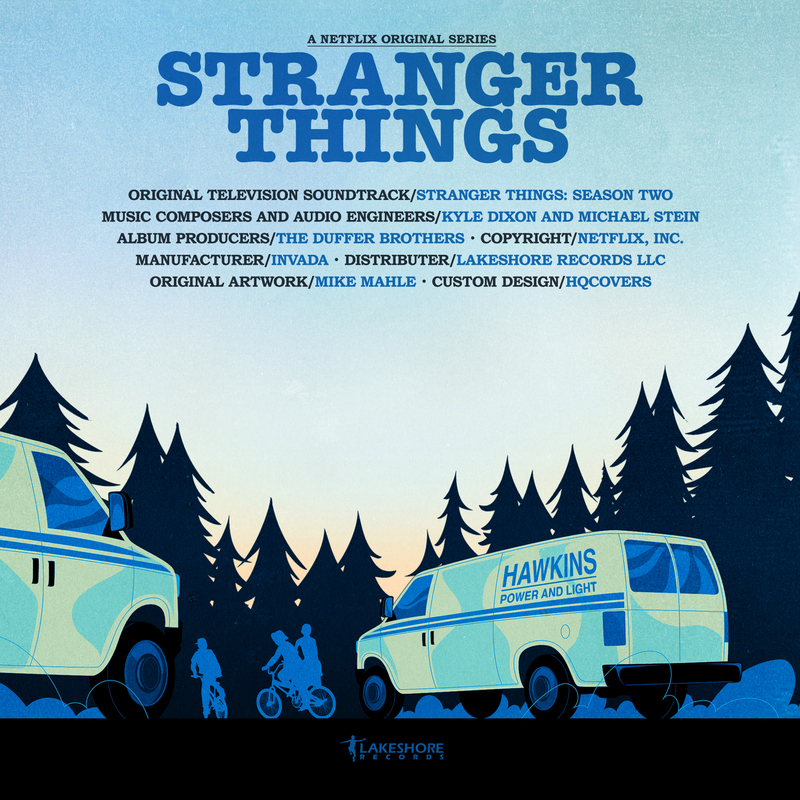 However, their design didn’t work as a tribute cover since it had nothing in common with the original Stand by Me soundtrack album. Therefore I went another route and used this vector graphics fanart created by Mike Mahle and put through the colour grinder.